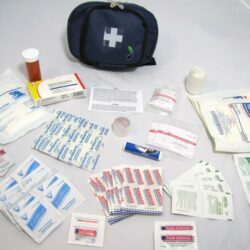 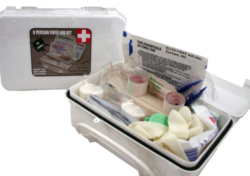 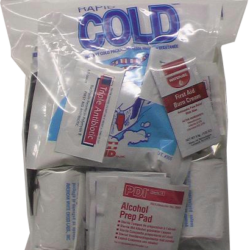 The 8 Unit – White Series First Aid Kit is a very nice kit to keep around the house, in the car or on the boat. 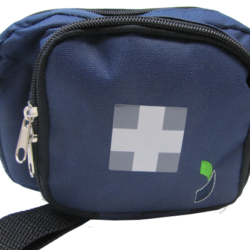 The case is waterproof and made in the US. 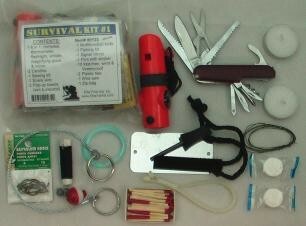 Depending on its purpose, the FA114 has all the items necessary to help out a group of about 8 people. 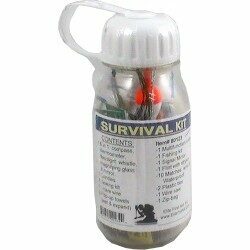 Dimensions: 7.5″ x 4.5″ x 3″, 1.25 lbs.